Tide detergent is one of the leading products for washing clothes. Consumers can choose from a wide variety of Tide products for their laundry needs. Products include various scented detergents, a detergent combined with Febreze and Tide with bleach. A woman using laundry detergent. Tide detergent is one of the leading products for washing clothes. Consumers can choose from a wide variety of Tide products for their laundry needs. Products include various scented detergents, a detergent combined with Febreze and Tide with bleach. 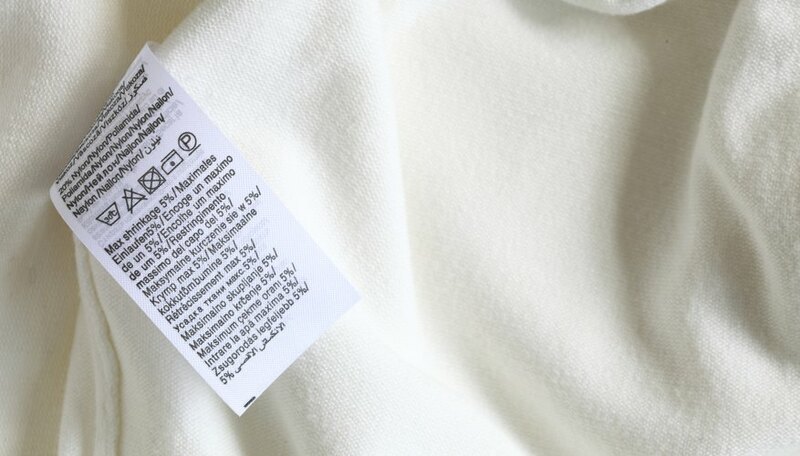 While Tide keeps many of its ingredients secret to guard against competitors, some main ingredients are listed on the packaging. Surfactants are artificial soaps used in detergents as cleaning agents. Surfactants have replaced natural soap products because they are less likely to coagulate and clog the sewer system once they are discarded by the washing machine. 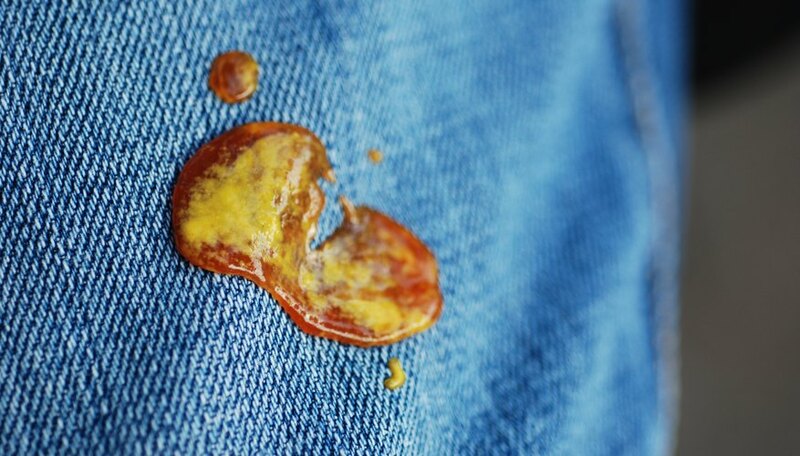 Soaps also tend to create buildups on your clothes after a period of time. Artificially-made surfactants do not cause buildups and it is completely water soluble so they will completely rinse away. 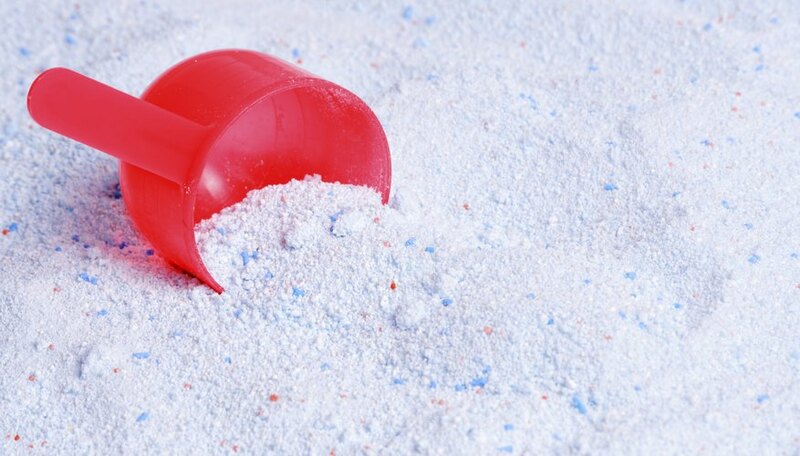 The enzymes used in Tide and common laundry detergents have been proven to break down any protein-based dirt on clothes. 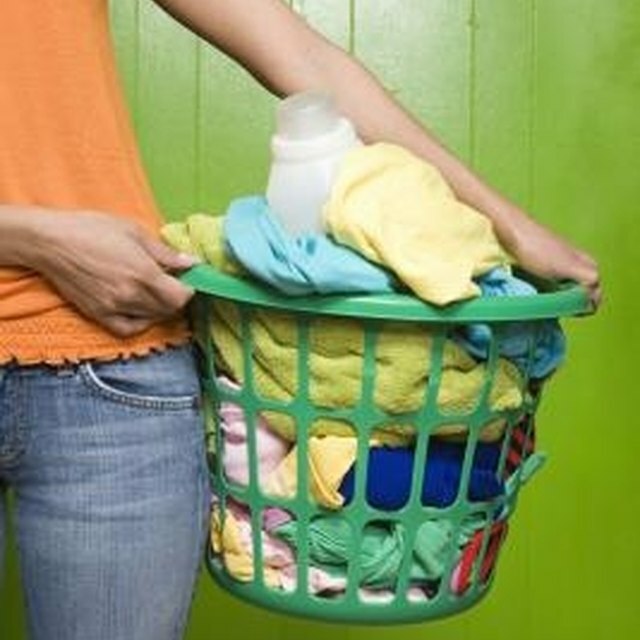 Enzymes also help break down starches that are found on dirty laundry. Tide detergent uses whitening agents to make clothes look brighter and cleaner when they come out of the laundry. Whitening agents can include bleach or phosphors, which is the same type of product used in fluorescent lighting. The fragrances are what you smell when you take your clothes from the washing machine and put them in the dryer or out on the line to dry. The fragrances used in the product depend on which Tide detergent you purchase. Tide detergents come in fragrances like vanilla and lavender, water lily and jasmine and rose and violet versions. There is also the original scent, non-scented, Tide with Febreze and other versions.